Selling a business in Abingdon, talk to your local expert. 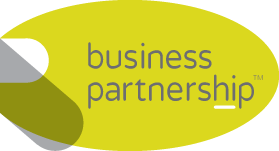 If you are selling a business in Abingdon, Simon is our local partner. Simon brings years of professional expertise to ensure you get the very best value. 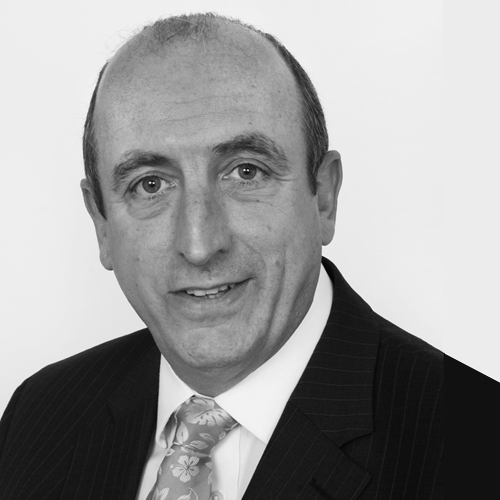 He provides straightforward advice based upon his knowledge and experience of all aspects of selling businesses around Abingdon. Simon helps his clients who, just like you, want to achieve the best outcome when they sell their business. Nestled on the banks of the River Thames, Abingdon is a bustling market town with a host of independent businesses, smart restaurants and interesting shops. With a full calendar of events, the town attracts many visitors throughout the year and has a strong economy built on leisure, retail and tourism. With an emerging hi-tech sector, Abingdon is attracting many new businesses to the area.